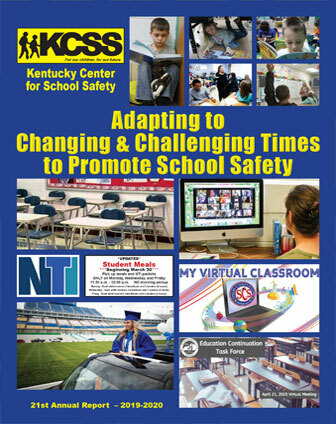 The Kentucky Center for School Safety supports the idea that school culture improves when a school-wide prevention plan consistently addresses the needs of all students to encourage a safe and healthy learning environment. The nineteenth annual report of the KCSS has recently been published and is available by calling 1-877-805-4277 to request a copy. 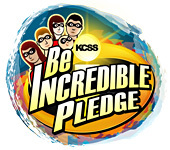 For more detailed information about KCSS and the nineteenth annual report, please click on the annual report and appendices listed below.